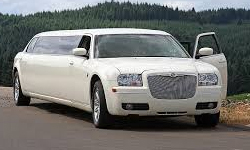 At Sydney Urban Limo Hire, we serve style, safety and secure journey. Our luxury sedan comes to your doorstep with a disciplined and well-mannered chauffeur! So enjoy your trip and make your journey more memorable with our deluxe cars.